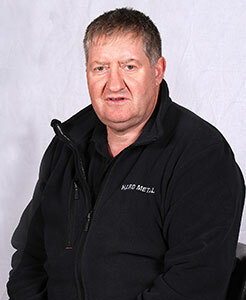 Stuart joined Hard Metal in 2003 and is responsible for abrasive product sales. His main role is to advise customers on the latest products for grinding and finishing processes. Stuart’s credentials are backed by extensive product engineering experience gained over 30 years in Ireland and the UK.